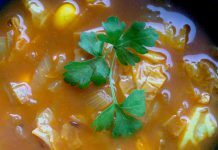 Cabbage soup diet is a popular diet in which people have to consume only cabbage soup for a certain period of time. 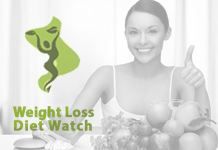 It can be a difficult diet to follow but has proven benefits and success as far as weight loss is concerned. 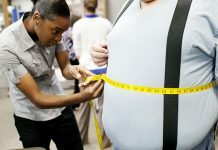 People are often seen giving up on this diet and failing mid-way due to the limited number of options of foods to eat. 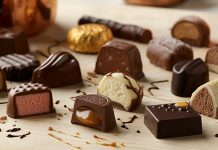 But if you wish to find ways to stick to it, then the following given tips and suggestions would prove really useful for you. 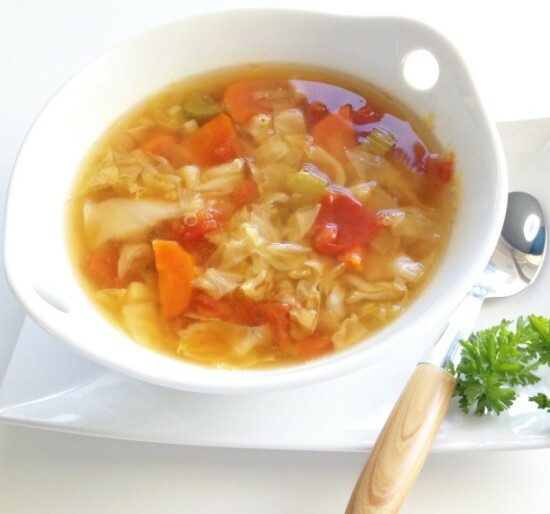 Cabbage soup diet is not a starvation diet. You can even have upto 4 bowls of soup a day and hence in order to stick to it, it is important that you don’t limit or starve yourself. You should not feel hungry when you are on this diet and hence make it a point to have more soup when you feel like. Another effective tip to stick to cabbage soup diet is to have a lot of water but no other fluids. Cranberry juice too is an optional choice of drink for those who follow cabbage soup diet but if you stick to just water, then you will be more likely to be successful at this diet. 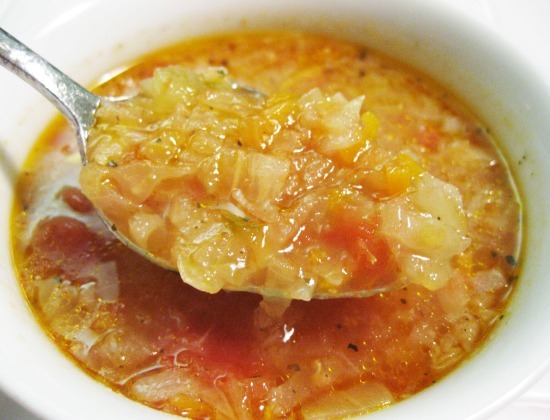 Another way to avoid failing at the cabbage soup diet is not to add any salt to it. You must neither add seasoned salt nor any salt substitutes when you follow this diet as when you do so, you will only be tempted to have other kinds of foods as well. If you are negative about this diet from the very beginning, then chances are that you will fail at it. But it is important to keep motivating yourself and have a clear picture of your body goals in mind when you are following it. Pep talk yourself whenever you feel like giving up. Distract yourself from any thoughts of giving up by engaging yourself in activities that you like doing. Go for a walk, listen to music, watch TV, talk to a friend or read a book. Avoid going outside restaurants to avoid stirring up your senses and feeling hungry. 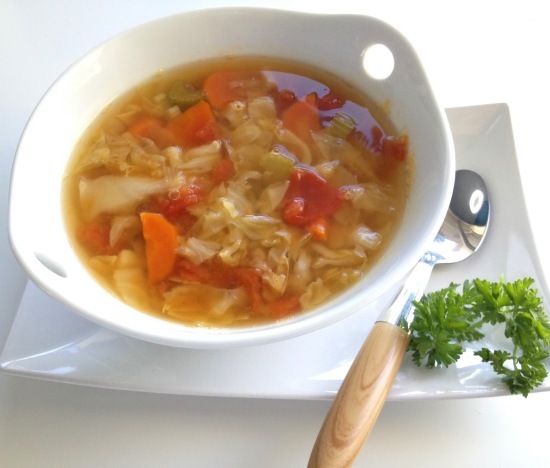 Be strict with yourself and focus on how good cabbage soup tastes and is for your health.